All people around the world saw the release of iPhone 5s. All the features that the new iPhone is capable off were showcased at the event, and its price and availability were also revealed. Reports clearly suggest that there is a great demand for Apple iPhone 5s, especially the gold color iPhone which recently sold on eBay for $10,000. The handset is selling pretty strong and is now in the hands of many Apple fans, and those who switched from Android and iOS. The handset has been released in 3 different models: 16 GB, 32 GB and 64 GB mode. 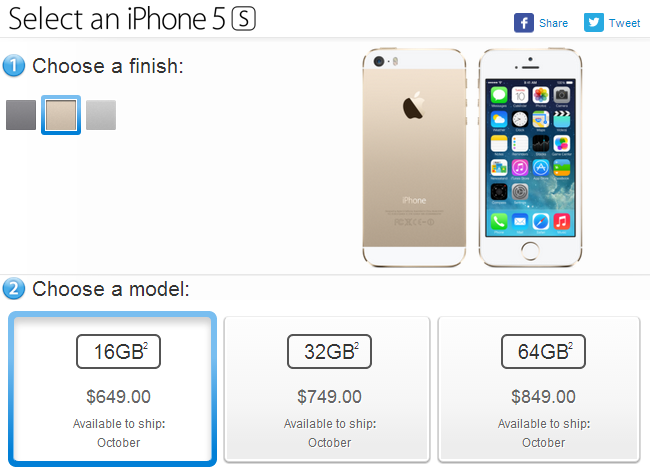 The respective prices are $649, $749 and $849. This is only for those who have enough money to spend and they get the benefit of using the phone with any network carrier as the device is not on contract and is SIM-free. iPhone 5s factory unlocked version – What it offers? There are several benefits of iPhone 5s factory unlocked mode. 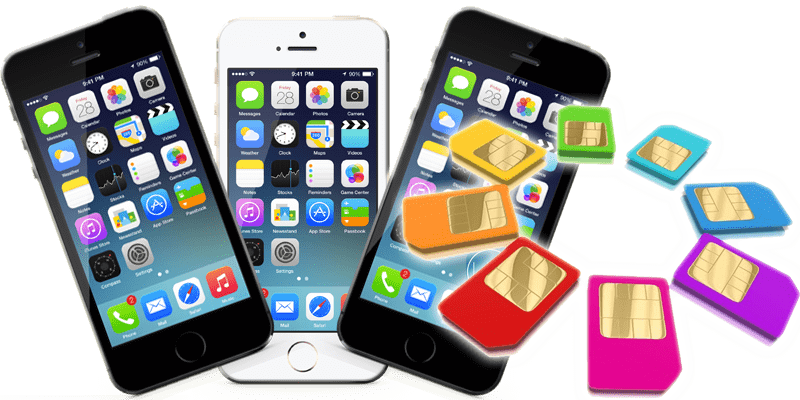 Apart from the fact that it can be used on any carrier in the world, you can also upgrade it to future iOS firmwares and basebands, without having to worry about losing the lock of the device. Furthermore, you get all the features such as Touch ID, charging connectors etc. as well as all the goodness of iOS 7. What to do if you can’t afford the factory unlocked iPhone 5s? For those of you who don’t have enough money to buy factory unlocked iPhone 5s would have to go for a carrier branded handset whose prices are $99 for 16 GB, $199 for 32 GB and $299 for 64 GB. Most carriers are selling like AT&T, Cricket, T-Mobile, Sprint, Verizon, Rogers, Telus, O2 UK, Three Mobile UK, Orange UK etc. However, if you buy a contract or locked iPhone 5s, there is good news as you can still unlock iPhone 5s permanently through our recommended & official iPhone 5s unlock service on the newly updated baseband and firmware. Go here to permanently Unlock your iPhone 5s Forever!